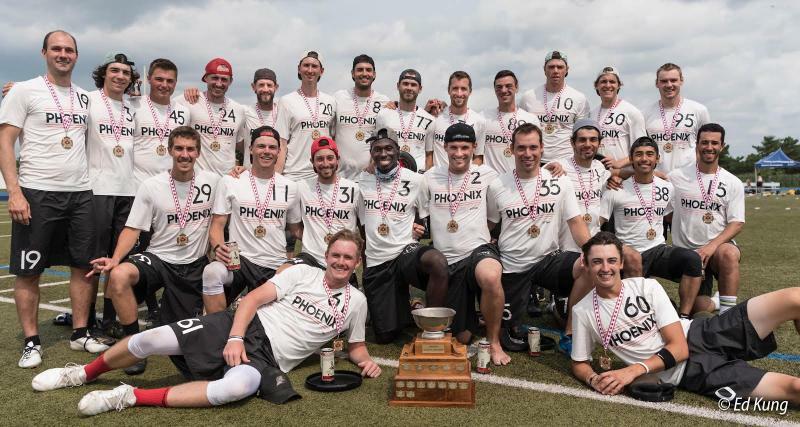 Phoenix is Ottawa's premier open team with a rich history. 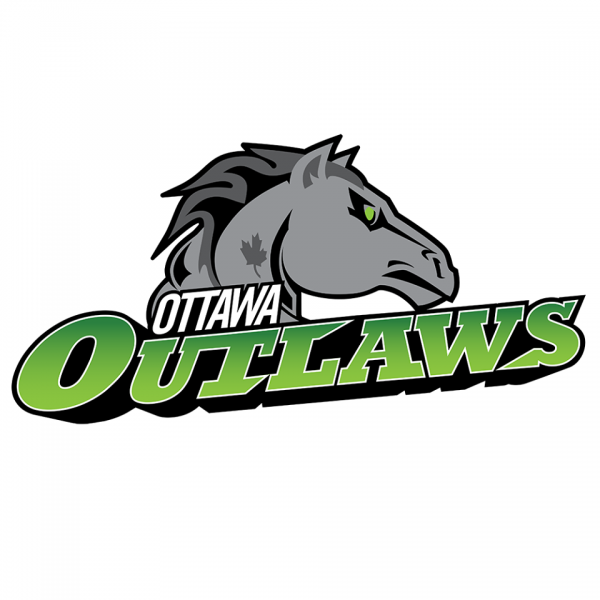 With the introduction of the professional Ottawa Outlaws, Phoenix's season has transitioned to late summer and early fall. If you are new to Ottawa and wish to play on Phoenix, it is recommended you try out for Shrike as the two clubs form one program. 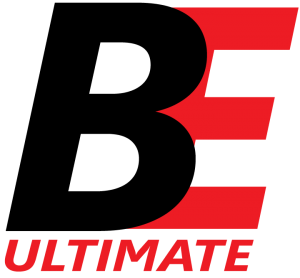 The mission of Phoenix is to provide players the opportunity to compete at the highest levels both nationally and internationally. For 2018, this means medalling at Nationals. 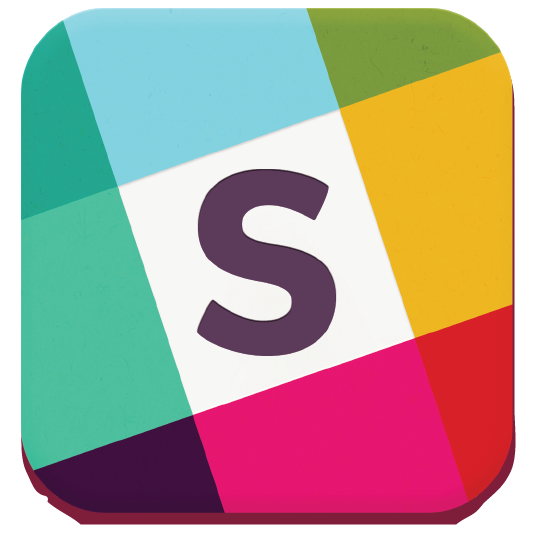 The club also provides the opportunity for players to move up to Phoenix from Shrike based on season merit.